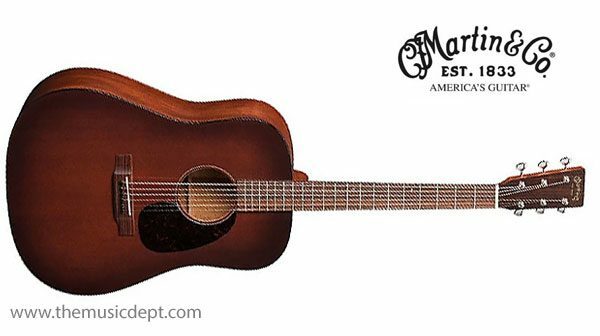 Resurrecting the look of the early Martin Style 17 guitars, the D-17M is an all solid guitar featuring a shaded gloss Sitka Spruce top, solid mahogany back and sides, and tortoise brown binding. 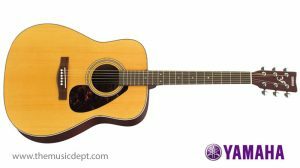 The D-17M features a booming Dreadnought body, great for banging out rockers or quiet fingerpicking. 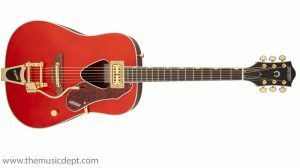 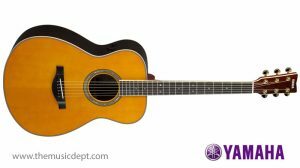 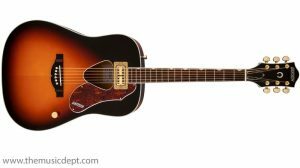 Be the first to review “Style 17 Martin D-17M” Click here to cancel reply.